Can't find the papers for the moment, but from memory, laminar flame front speeds of propane in air at 1 bar ~ 0.4m/s, hydrogen in air ~100m/s, they're both much faster (between 4 and 10 times faster) in stoichiometric mixes with O2 and at pressure. Good point to reinforce the weapon if you are going to burn hho.This youtuber has an experiment on this. I also did the hydrogen gun. The sound of the shot is very sharp and strong, but the bullet flies slowly. Perhaps this is because the tank is small. At what pressure does the hho compress the combustion chamber? Or shoot at atmospheric pressure? I ask because I can not understand anything in the video. In the future I will try to learn the Russian language, apart from English, (and my own better one). It would be good to see the physical properties of this gas, density, for example. Is it denser than air? hydrogen burned at atmospheric pressure,I was afraid to squeeze it. keks2033 wrote: I was afraid to squeeze it. 4 Kpsi son 4 psi x 1000? It is approximately 270 X, impressive and far from the possibilities. 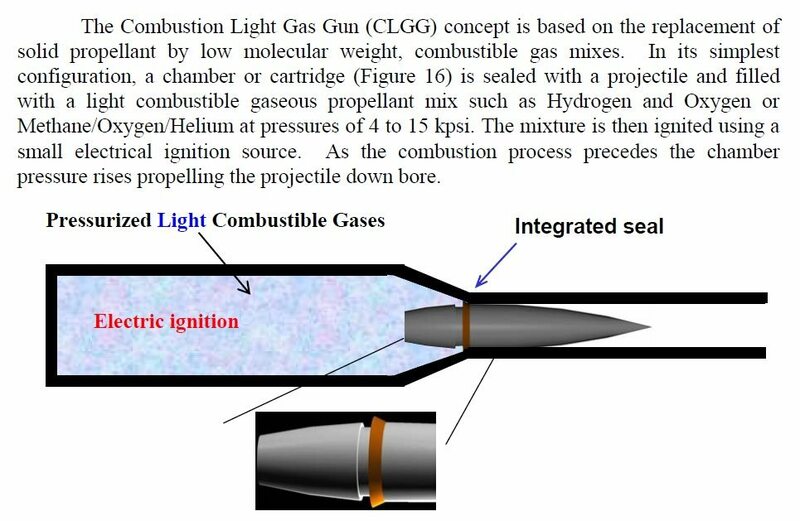 The interesting thing for adapting this fuel -oxidizer to small things, with much lower compression sizes and pressures, is not needing a propane or butane proportioner to perform the stoichiometric mixture with air. In small gun, it is a real problem to measure with precision, because the hoses, interior spaces of the components, (valves, etc), interfere. The "problem" is transferred to the hho generator, which should be small, compact, efficient and safe. At first glance, it seems easier to handle, I really do not know. hectmarr wrote: It is approximately 270 X, impressive and far from the possibilities. Small generators can still pack a punch! However, I believe if you were to make many guns that work off of stoichiometric oxy-hydrogen, it might be more efficient to use one large precalculated (and therefore more energy efficient) generator and simple connect and disconnect it to your guns as you please. This seems simpler, just to try, because with these designs I do not think they last long. You have to build something more solid and durable, and it should be a dry cell. 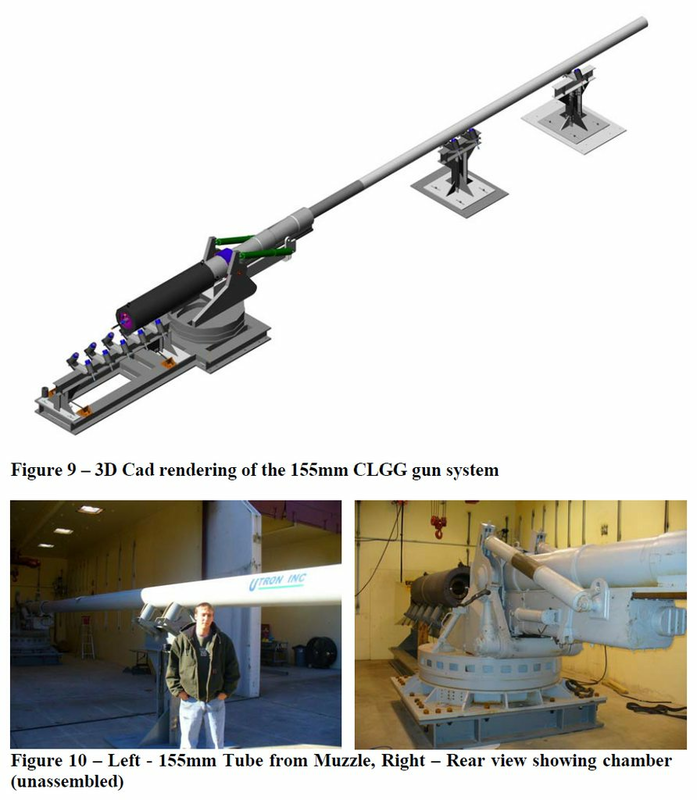 In spite of the promising performance it seems that the US Navy is more inclined towards rail guns. They have better performance potential, and do not require pressurized reservoirs of dangerous gasses that can potentially destroy a ship in the event of an accident or battle damage. 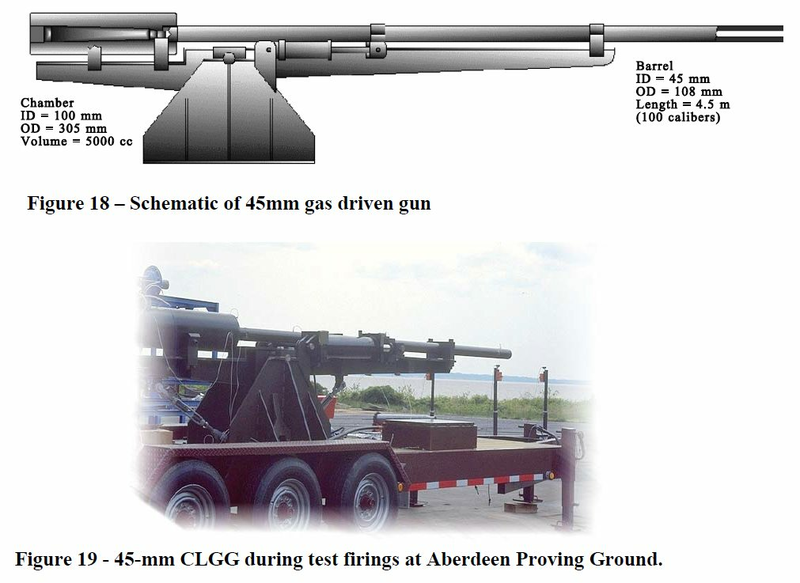 I can see pressurized cartridges being considered for tank guns though, current weapons max out at around 6,000 feet per second so the performance advantage might justify having more complex ammunition. I'm not one to usually kick up dead topics, but I've been gone a while. The most useful thing, I think, from Utron's work was the inclusion of buffer gases (the simplest being extra hydrogen). In their case, it was to keep their prototypes from eating themselves from the inside. In the spudding case, the inclusion of buffer gases, which could be as simple as a venturi pickup after the cell for air (nitrogen), would allow something like the original video (with its questionable "soldered together with a total of one correctly sized socket" construction) to be used a little more safely. mark.f wrote: I'm not one to usually kick up dead topics, but I've been gone a while. I've got plans for an attachable self contained HHO generator to mess around with.